This Thursday, a translation of Józef Wittlin's classic novel Sól ziemi (“The Salt of The Earth”), translated by Patrick John Corness, will be published in Great Britain. The publication was supported by the Book Institute as part of the ©POLAND Translation Programme. The novel The Salt of the Earth, which is the title of the English translation of the book, will be published by Pushkin Press publishing house in London. The Salt of The Earth is one of the most outstanding novels of the interwar period and a classic of war literature. Wittlin's novel was published in 1935 and was supposed to be the first part of the trilogy Powieść o cierpliwym piechurze (“A Novel about a Patient Infantryman”); however, the subsequent books of the series were not completed by the author. 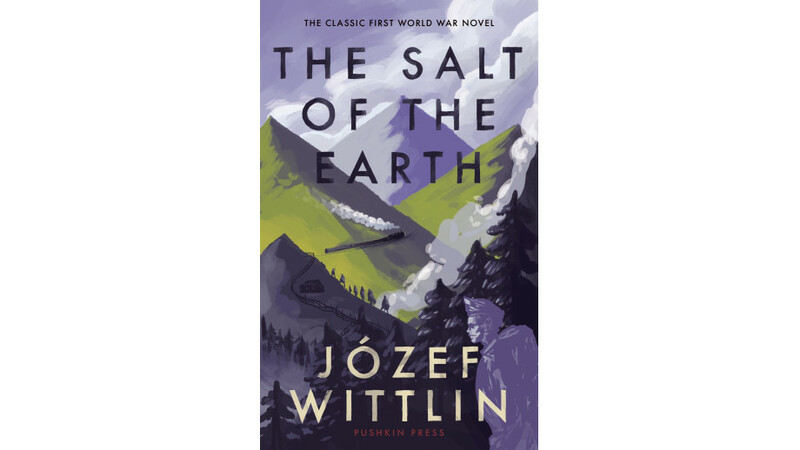 The Salt of The Earth tells the story of Piotr Niewiadomski, an illiterate and a simpleton, recruited into the army during the First World War. The novel contains pacifist themes and is connected with the poetics of Expressionism. In 1939, it was mentioned as one of the proposals for the Nobel Prize for Literature. As part of the ©POLAND Translation Programme, in recent years, the Book Institute has also supported the translation of Joseph Wittlin's works into Spanish (in 2015, a selection of his prose was published in Amelia Serraller Calvo's translation, and a year later, the same translator translated Orfeusz w piekle [“Orpheus In Hell”]) and into Italian (in 2014, a translation of The Salt of The Earth translated by Silvan De Fanti was published).